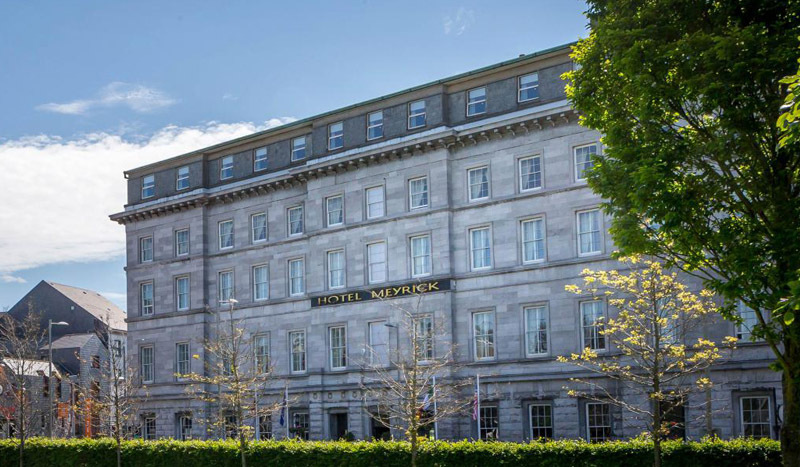 Hotel rooms have been block booked in Galway for delegates attending dotMD19. 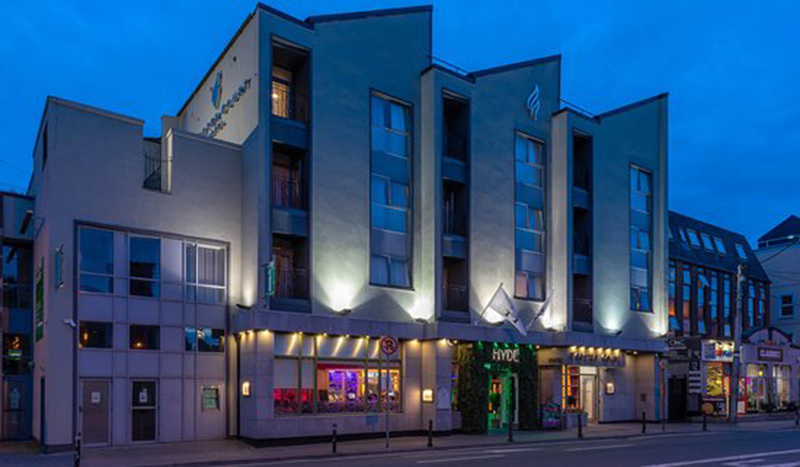 All hotels are within walking distance of the conference venue, NUI Galway. 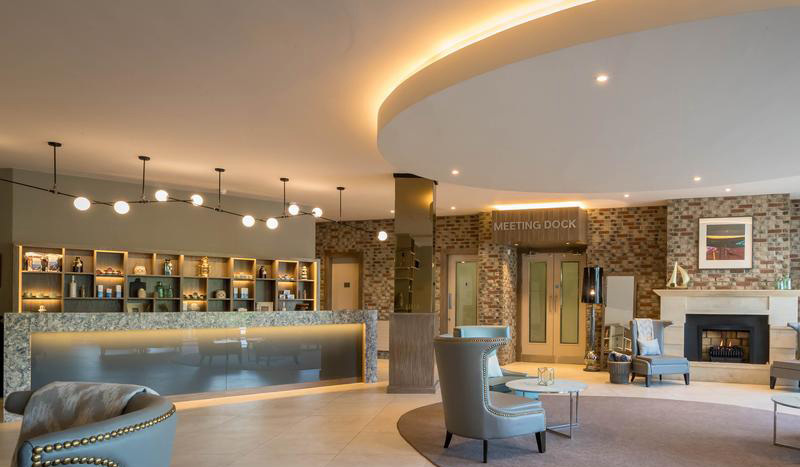 Special reduced accommodation rates have been negotiated for dotMD19 participants and delegates can reserve and pay for their accommodation directly with the provider. Due to the high demand for accommodation Galway City, early booking is advisable. Hotel rooms are subject to availability on a first come first serve basis. You will book directly with the hotel that you would like to stay at. To take advantage of the dotMD’s hotel prices, state the booking ref dotMD19 when you book via e-mail or telephone. Payment is made directly to the hotel using credit cards. All prices are inclusive of VAT and breakfast. To cancel your hotel reservation, please check the cancellation policy of the hotel and contact the hotel.